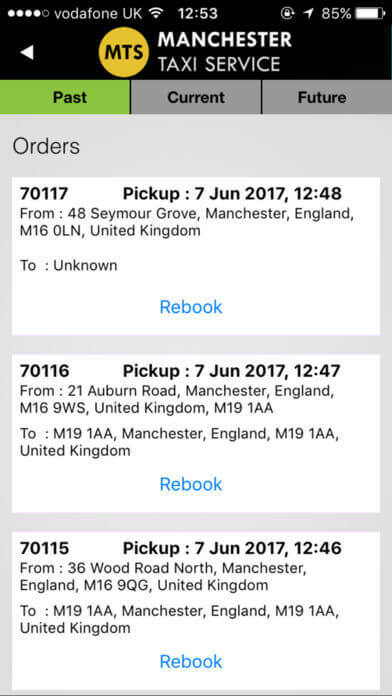 Manchester taxi Service is wherever you want it to be – whether that’s online, by telephone or your mobile phone. Travel in style with Manchester Taxi Service. We have exclusive traditional black cabs and minibuses, which serve throughout the Manchester area. We have state-of-the-art technology, with our efficient and swift taxi booking system. This makes us well-equipped to provide an unbeatable level of service.